okt   18 09:44:21 gigabyte firefox.desktop: openjdk version "1.8.0_60"
okt   18 09:44:25 gigabyte mihkel: IcedTea-Web java error - for more info see itweb-settings debug options or console. See http://icedtea.classpath.org/wiki/IcedTea-Web#Filing_bugs for help. okt   18 09:44:25 gigabyte firefox.desktop: JAR https://10.180.1.118/rc175p09.jar not found. Continuing. okt   18 09:44:25 gigabyte mihkel: JAR https://10.180.1.118/rc175p09.jar not found. Continuing. 2014-10-09 09:37:46 -0500 commented answer How to improve fonts and font rendering in Fedora 20? 2014-10-09 01:40:02 -0500 answered a question How to improve fonts and font rendering in Fedora 20? 2014-08-17 13:27:53 -0500 answered a question How to add new package to fedora repository? 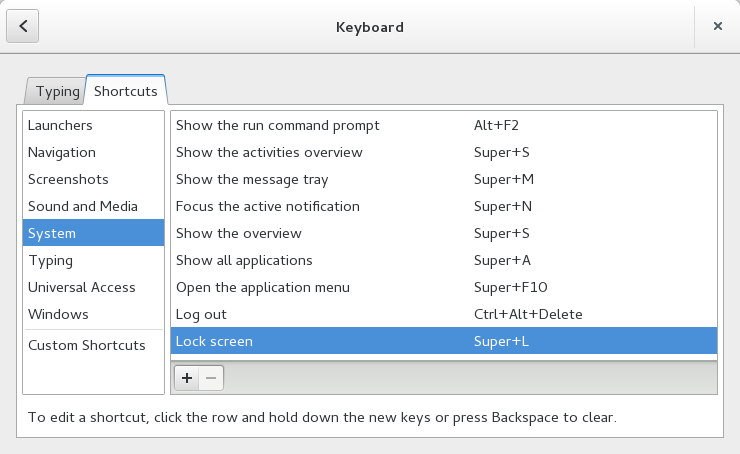 2014-02-18 00:47:07 -0500 commented answer How to lock the screen with the keyboard in Fedora 20? 2014-02-17 05:05:55 -0500 commented question firefox doesn't work with fedora 20? 2014-02-17 05:04:31 -0500 answered a question How to lock the screen with the keyboard in Fedora 20? 2013-12-25 13:34:21 -0500 answered a question Why does yum info not recognize vim? 2013-02-15 05:50:00 -0500 answered a question Will Fedora work on my old laptop - Intel PIII? 2013-02-15 05:45:14 -0500 answered a question F18: Why are there no Gnome-Terminal Colors for GIT? This is not terminal specific issue. Colors can be turned on from git itself. 2013-02-15 01:44:11 -0500 answered a question What's the name of the binary for GUI update tool in Fedora 18? I would remove all wine packages and then try to install them again. 2012-12-04 05:17:16 -0500 answered a question whereis ifconfig on fedora 18 ?